Black – Bahamian is an autosomal DNA population name within the metapopulation category of Afro-Caribbean and megapopulation category of African American. 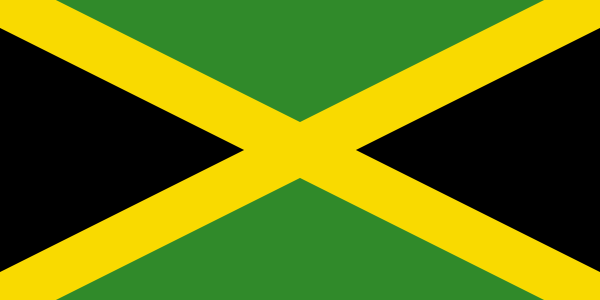 The Black – Jamaican population data represent multi-locus DNA samples from 122 African-American individuals in Jamaica—a large island in the Caribbean Sea. Used in the FBI’s DNA database, these results also help define the broad Afro-Caribbean population segment (African diaspora in the Americas).